Welcome to the Canopy Family Insights page! Here you will discover resources you’ll need in learning all you can about life at Canopy Lodge, Tower, or Camp! Hear from those who have stayed with us. Discover trip reports from our international members and visitors today! 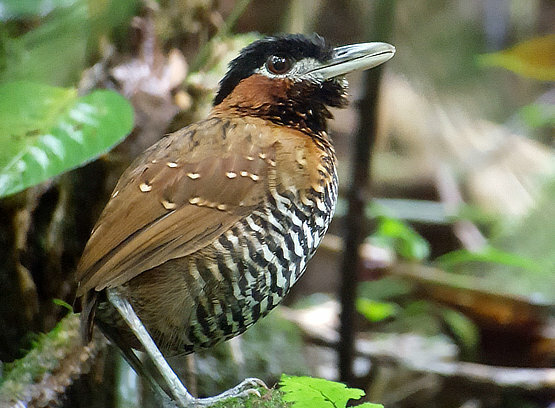 An intriguing BLACK-CROWNED ANTPITTA has been hanging out at the Canopy Adventure recently. A BARE-NECKED UMBRELLABIRD was found by our team of guides at El Cope National Park during annual guide reunion! 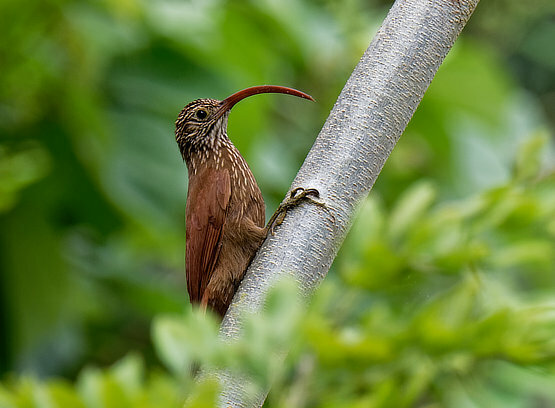 Find out which birds have been recent visitors of Canopy Camp, Lodge, and Tower! 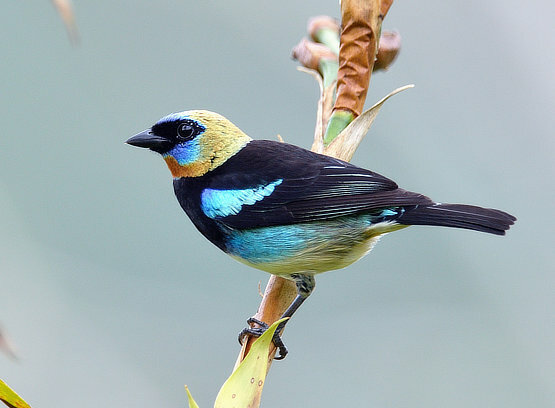 eBird is an incredible tool developed by the Cornell Lab of Ornithology for collecting data about birds all over the world. 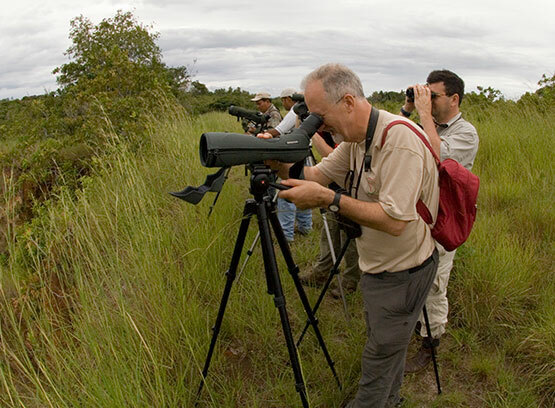 Browse these pages for a complete list of species seen at each of the lodges and nearby birding sites, review printable checklists, plan for your trips in advance by browsing species per month and so much more! 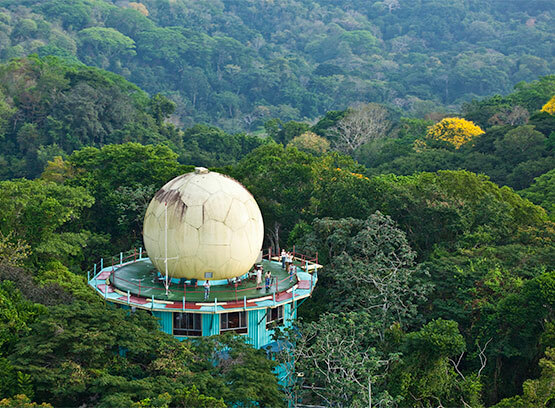 Discover various Ecotourism Articles written about the Canopy Tower, Canopy Lodge, and Canopy Camp – within International Magazines and Newspapers. Browse the links in our gallery for high-quality images of the Canopy Family lodges and the wildlife found here, exciting animals caught on our camera traps, and amazing videos of the lodges. For more insights, call us at 1-800-616-7451 or email contactus@canopytower.com.